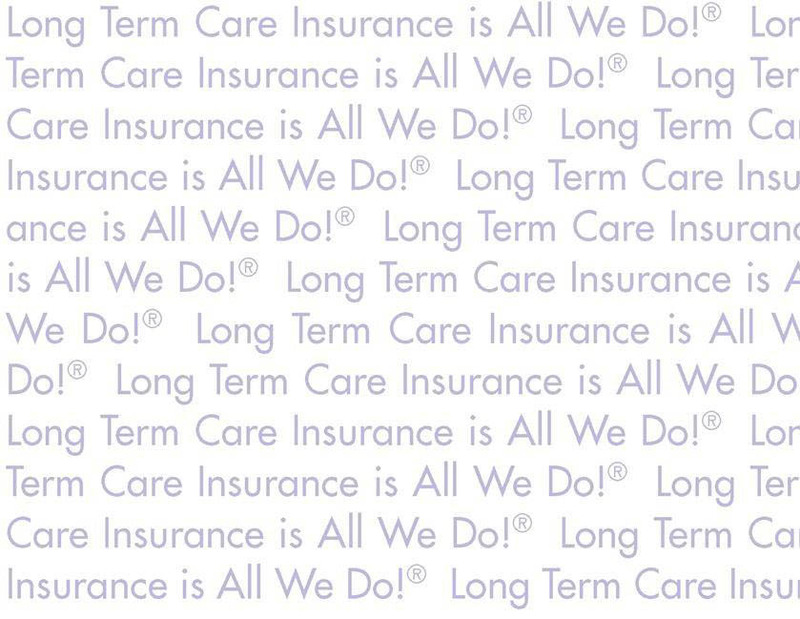 Become appointed with Newman Long Term Care and you⬬ be allied with a leader in the LTC Insurance industry. Click on the link below to start the secure online appointment process through SuranceBay and kick your LTCI sales into overdrive! It is required that producers must Read and Agree to the Business Associates Agreement (BAA) prior to completing the Appointment Form. When completed, check the box to continue. Yes, I have read and agree to the Business Associate Agreement. If you already have a SuranceBay login through a different organization, you will need to set up a new account through NewmanLTC as each agency has a separate data base. Certain carriers and states require your appointment confirmation prior to writing your first client application. Please contact the Newman Long Term Care Licensing Department at 612-454-4400 or 1-800-625-9267 for carrier and state specifics. Need to find out state LTC and Annuity CE Training Requirements? Click Below. Several carriers now offer producers an incentive to purchase their own LTCI policy. Genworth offers a 10% Producer discount, applied net of all other discounts, with no commission rate reduction. John Hancock offers a 5% Producer discount to any licensed broker and eligible family members (includes: spouses, parents, in-laws, grandparents, children, step equivalents, and domestic partners where available) in your agency hierarchy and office staff are eligible for this discount. Each applicant must complete an individual long term care insurance application and reference the Group Name: Managing General Agents and Sponsored Group Number: 02490 in the ㄩscounts䠳ection of the application. Applicants must also complete the Sponsored Group Verification Membership Form (LTC-6383), and submit to New Business with the completed application. *All MGAs must be appointed with John Hancock. Under the MGA hierarchy, this applies to all general agents, licensed brokers and office staff and is available in all states.